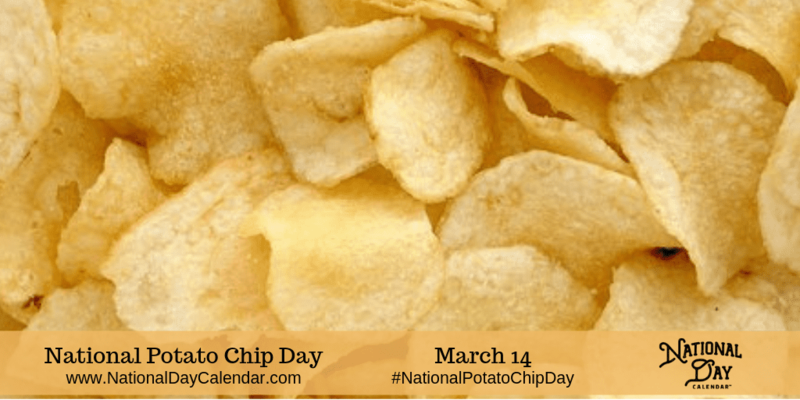 It"s National Potato Chip Day!!. America’s #1 snack food is recognized each year on March 14th. On National Potato Chip Day, this snack will be enjoyed by millions of people across the country. How did the popular potato chip come to be? On August 24, 1853, an unhappy restaurant customer, complaining that his potatoes were too thick and soggy, kept sending them back. Chef George Crum decided to slice the potatoes as thin as possible, frying them until crisp and added extra salt. And, YES, we have what Southern Living magazine called the country"s Best Potato Chip - ZAPP"s of New Orleans. 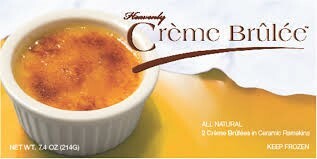 Cholesterol Free and too good to stop at one!! Best of all, they make all of your wines and beers taste just a little bit better! Try it! You"ll like it! 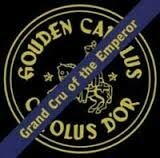 Great Tastings this weekend as we edge up to St. Patrick"s Day on Sunday. Make sure that you"re wearing your green all weekend!! I"ll be sending the recipe for Corned Beef out early on Sunday so you have all day to cook, but get the brisket earlier so you have it in the fridge and ready to go! The Weekend starts tonight with Open Bottle Thursday!! 2015 Vintage #1 Top 100!! 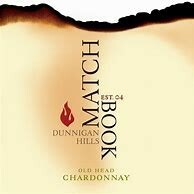 "Ample, well-structured wine, surprising for its clarity and elegance, red fruit, mature cherry, raspberry, spice and the sweet notes of tobacco, with a pleasing savory finish. An excellent example of how good Barbera can be when it"s handled properly; not rushed to ripeness and patiently aged. Great with many meals!! Friday: Tatiana El Shafie, Virginia Imports: Beautiful wine, great prices, charming smile and deep knowledge of the wines on the table - Tatiana in a nutshell! If you have a question and you don"t ask it, you"ve made a grave error. 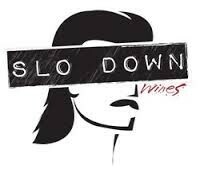 Saturday: Chris Campbell, Metro Cellars: Chris brings little known products to the table that never fail to surprise you with their drinkability. Your comments are always along the line of "Why haven"t I heard of these wines before?" 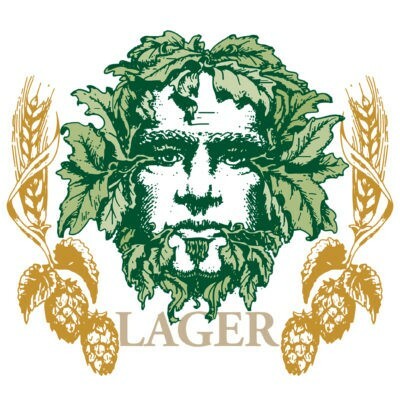 Brews, With the weather showing more of March"s lamb side than lion side, I"m sure we have just the brew for you to kick back and enjoy the March Madness that"s about to assault the airwaves. Hard to believe how much doesn"t get done during this time of year! Check out the Events tab on our website. A small fee offsets the cost of the class and ranges from $25 to $50 per person, $40 to $75 per couple. We limit attendance so it’s enjoyable for all. Don"t Wait!! Sign up for your favorite events today!! We have everything that you"ll need at The Wine Cabinet!! Just southeast of Asti, in the heart of the Piedmont the village of Nizza Monferrato is nestled into the rolling hillsides. In a lot of ways, visiting Nizza is like a trip back in time when things were simpler. The name of this wine comes from the Cipressi trees that are on top one of the hillsides by the chateau and the surrounding countryside. On a personal note I love everything about these evergreen trees, their height, smell, color, cones and the poetic suggestions they project of good bye and welcome home….their simply majestic. Ok enough romanticizing. How this wine became available for Open Bottle is an interesting story. You see this wine always scores well (see below) and we have loved it for years but the next vintage (2015) happens to be the #1 Wine Enthusiast Top 100 wine of the year. So the importer wanted to move out the 2014 quick so they could get the 2015 in and gave us “an offer we couldn’t refuse”. Now the rest of the story…the winery turns out is not going to release the 2015 but appears they are going to sell it themselves! I like being lucky. "Bright and pure, offering violet, blackberry, black currant and light spice aromas and flavors. Beautifully balanced and expressive, yet with the structure to age. Drink now through 2025." "This wine"s wild berry, violet, porcini, forest floor and crushed herb aromas leap out of the glass. The vibrant, focused palate evokes wild cherry, cranberry, star anise and orange zest. 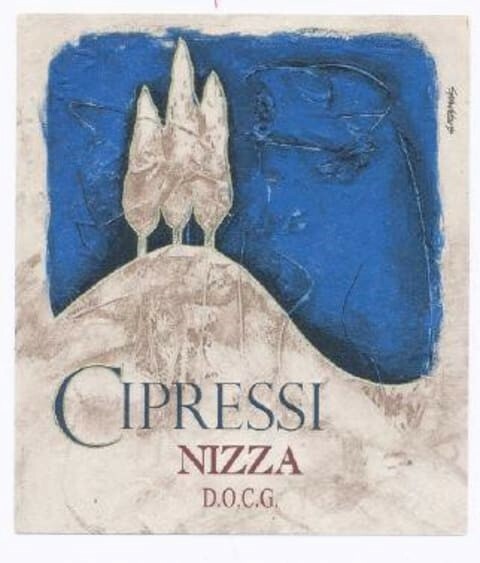 It"s a classic Barbera framed by firm acidity and refined tannins that shows its Nizza origins." Ample, well-structured wine, surprising for its clarity and elegance, red fruit, mature cherry, raspberry, spice and the sweet notes of tobacco, with a pleasing savory finish. Easy to match with many dishes. It is especially good with pasta with many different sauces as well as poultry and all red meats. A bit about Michele Chiarlo….. The wine producing firm of Michele Chiarlo was founded in 1956 by the sole and present owners, Michele and Giuseppina Chiarlo. 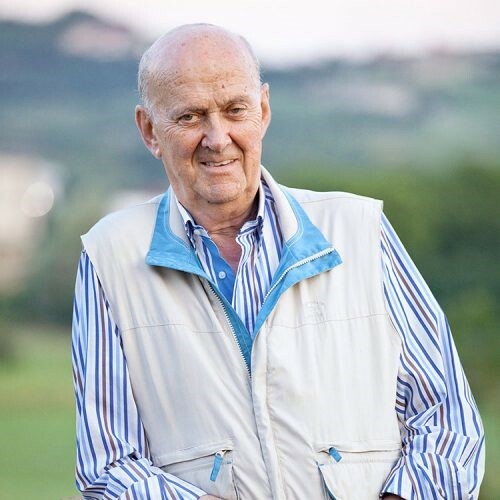 Son of over seven generations of esteemed wine growers, Mr. Chiarlo is today one of the most respected producers of the fine wines of Piedmont and a leading figure in its viticultural industry. At the production and vineyard level, where quality begins, Michele Chiarlo has for thirty years pursued an endless search for control over the finest vineyard sites in each of the zones from which he produces his wines. Perhaps the crown jewel among these is the vineyard of Fornace di Tassarolo in the Rovereto area of Gavi, a small parcel planted in 1910 which yields a brilliant and intense Gavi of exquisite refinement. He also has long-term agreements with the owners of two spectacular vineyards in the Castiglione Falleto and Serralunga crus of Barolo, from which he produces Barolo Riserva Rocche di Castiglione and Barolo Riserva Vigna Rionda di Serralunga. In addition to these contracts, he has also purchased the Antico Podere Averame in the Cerequio cru of Barolo, considered one of the zone"s finest Nebbiolo vineyards; and an estate, also in Barolo in the cru of Cannubi, which due to its extremely sharp gradient had never been cultivated. With considerable capital investment, this vineyard has been terraced and brought into production, the first time such a project has ever been undertaken in Piedmont. In 1995, Michele Chiarlo acquired the estate of Azienda Agricola Aluffi in Castelnuovo Calcea, considered to the most beautiful and prestigious property in the heart of the classic Barbera d"Asti zone. The estate is comprised of two separate vineyard holdings, La Court and Il Castello, with a total area of 62 acres of which 50 are planted in Barbera vines, quite extensive for this area. The principally southwest and easterly-exposed slopes support superb, calcium and mineral rich soils which are of ideal composition for the production of great Barbera d"Asti. Michele Chiarlo directly manages or personally oversees every aspect in the production of his wines. Eminently qualified through the expertise acquired through his involvement with the company under his father, he also holds a degree from the prestigious School of Enology at Alba. His ceaseless innovation, both in production and in marketing, has gained him the respect of his industry. Saturday Afternoon 1:00 - 5:00 pm - a different group of beers and wines and sometimes soup or chocolate or something else of interest! Share our Facebook and Instagram posts! !